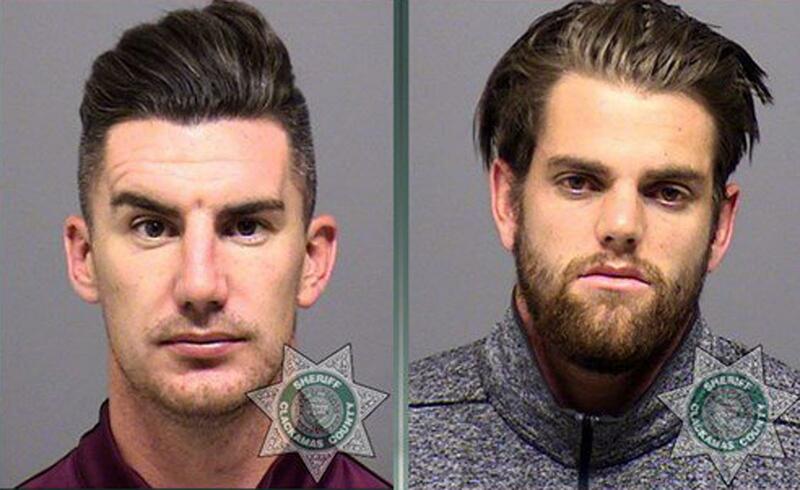 Tue., Oct. 25, 2016, 7:50 p.m.
LAKE OSWEGO, Ore. – Portland Timbers goalkeeper Jake Gleeson and defender Liam Ridgewell face charges of driving under the influence after an accident in Lake Oswego, Oregon. Gleeson and Ridgewell were booked into Clackamas County Jail and posted bond. Both are to appear in Lake Oswego Municipal Court on Nov. 16. Police said Gleeson rear-ended another vehicle Monday night and called Ridgewell, who arrived later to help. Neither Gleeson nor the driver of the vehicle he hit was injured. Gleeson is from New Zealand and is charged with driving under the influence of intoxicants, reckless driving and reckless endangerment. Ridgewell is British and faces a DUI charge. The team said Tuesday it has been in “close contact with the players, local law enforcement and the league office” and will not comment further until more is known. Published: Oct. 25, 2016, 7:50 p.m.